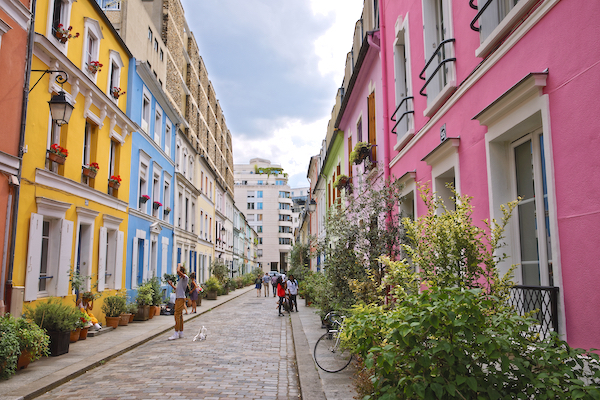 Paris’ most colorful street, Rue Crémieux, has been inevitably transformed into a photo-taking spot for Instagrammers. Locals, however, wish to lay things out in black and white: they want visitors to stop congesting the area. Per CityLab, residents of Rue Crémieux are fed up about social media users flocking to the street for photo opportunities. Locals are now proposing for the pastel street to be closed off during peak hours on evenings and weekends.